We are a Hunter based company servicing all of New South Wales, Australia. We have two offices, one at Adamstown and one at Maitland, and we can assist clients anywhere with our online service. We are flexible to your needs and offer after office hours appointment times plus a mobile service where we can meet clients in hospital or a nursing home or office at a time that is mutually convenient to provide the best service for you. Conveyancing Services is very excited to be celebrating over 30 years serving the Conveyancing needs of many satisfied clients in NSW, particularly in the Newcastle, Lake Macquarie, Maitland and Hunter Valley areas. We know the area and residents well, and are able to provide expert and attentive service that meets your exact needs. Conveyancing is the process of transferring legal property title from one party to another, and Conveyancing Services specialises in carrying out the legal work required for buying and selling property. It’s important that you follow the legally prescribed processes well to avoid problems in the future. However, it can be difficult to know the best course of action in a complex industry. That’s where we come in. The property law experts at Conveyancing Services will provide you end to end service that ticks all the boxes whether you’re transferring property into your name or to somebody else. Affordable and professional services you can trust. Whilst Conveyancing can often be a complex issue, our aim has always been to provide "plain english" explanations in regards to the whole process in all our dealings with clients. We will personally explain your Contract in a relaxing and friendly atmosphere so you can be sure that you understand what you are signing. We are pleased to answer any questions you may have regarding your Conveyancing matter. Each Conveyancing transaction is unique and requires the skills and knowledge of a specialist such as Conveyancing Services. 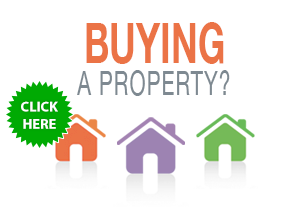 Conveyancing is what we do and we pride ourselves on doing it well. 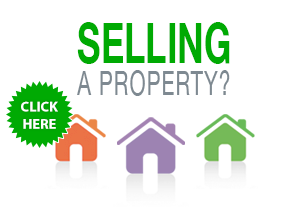 If you're looking to buy or sell property in NSW, Look no further than Conveyancing Services! We will walk you through the process and make it easy for you.